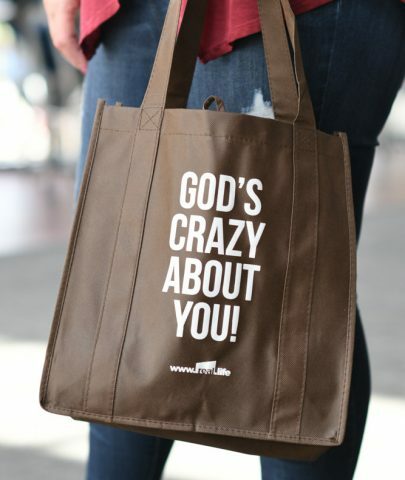 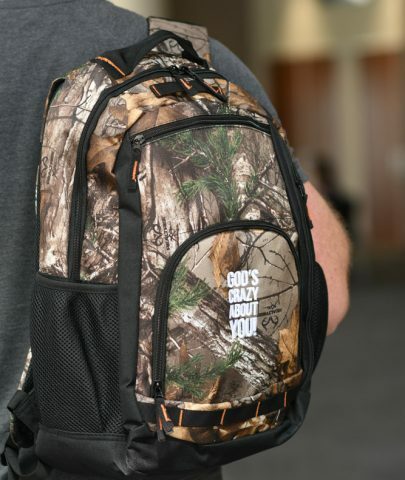 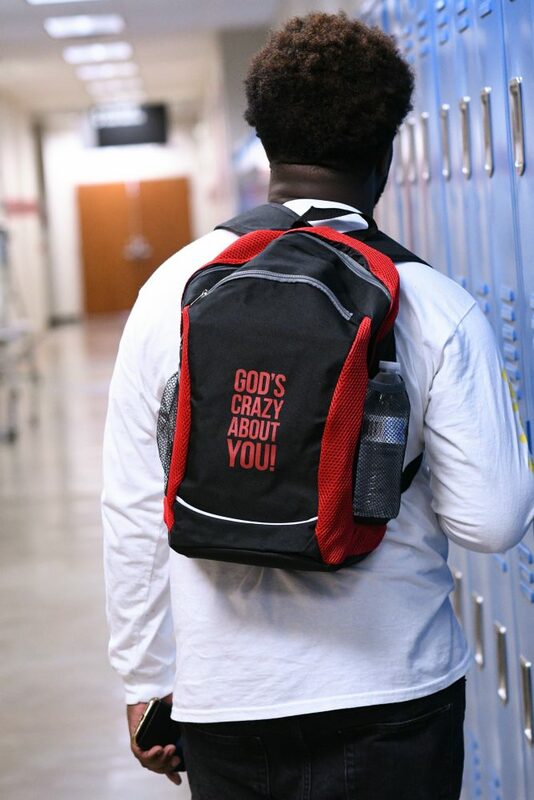 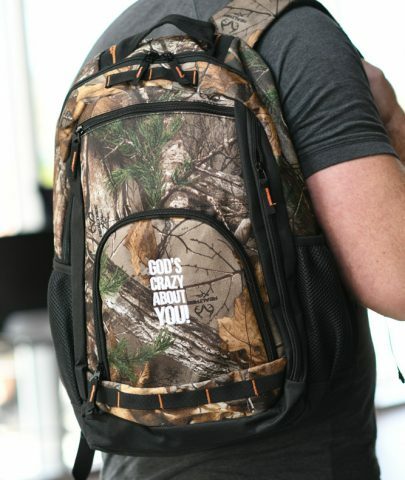 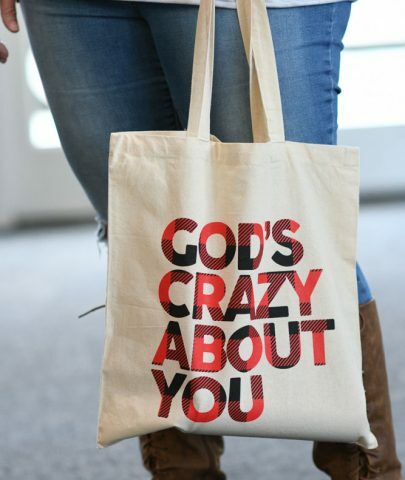 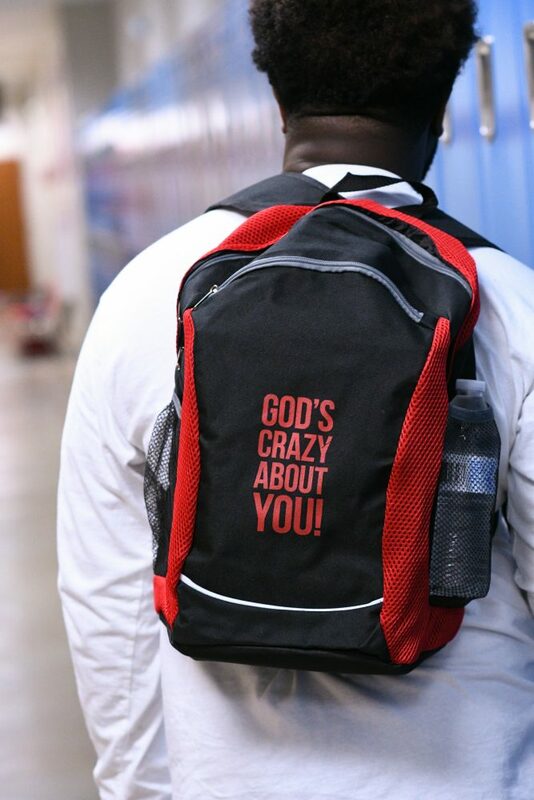 This custom “God’s Crazy About You” is great for students and athletes on the go! 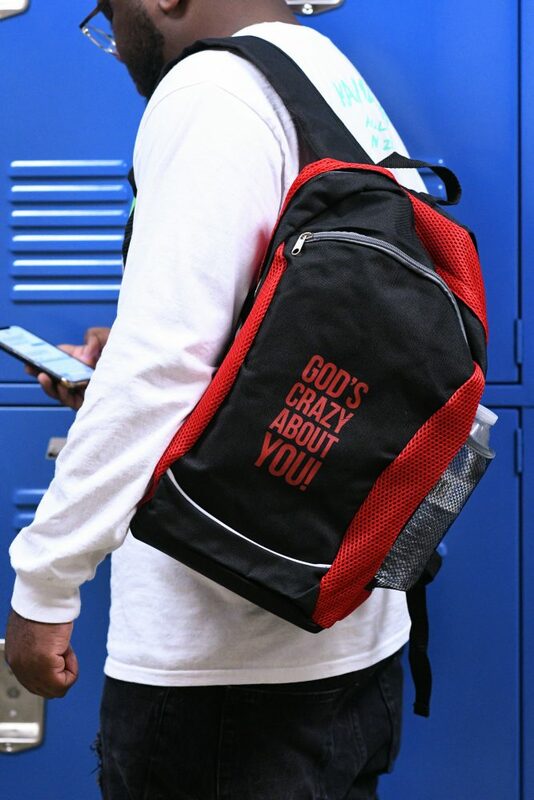 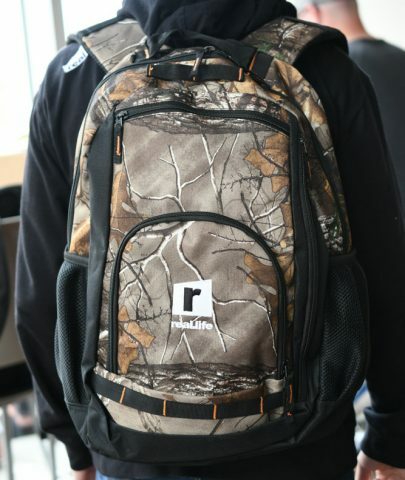 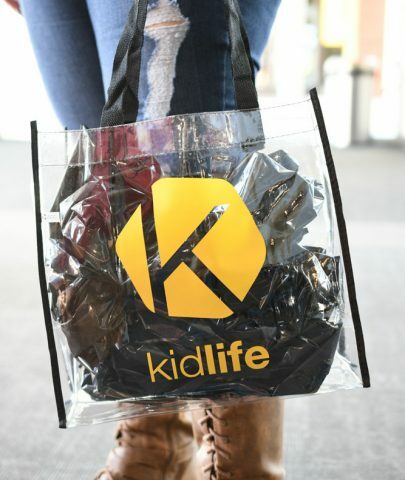 They are made with strong polyester and come with padded adjustable shoulder straps, side mesh pockets and front zipper pocket, and carry handle. 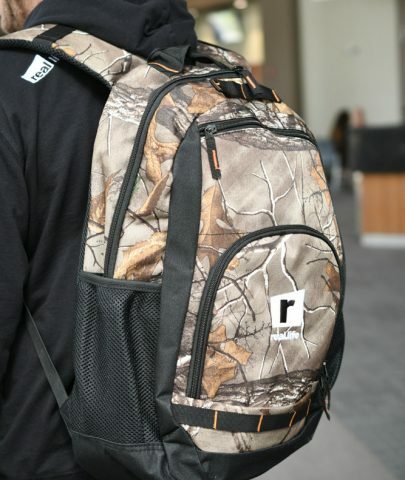 A spacious 12W x 19H, ample main zippered compartment fits notebooks, books, and maybe even an extra change of clothes.